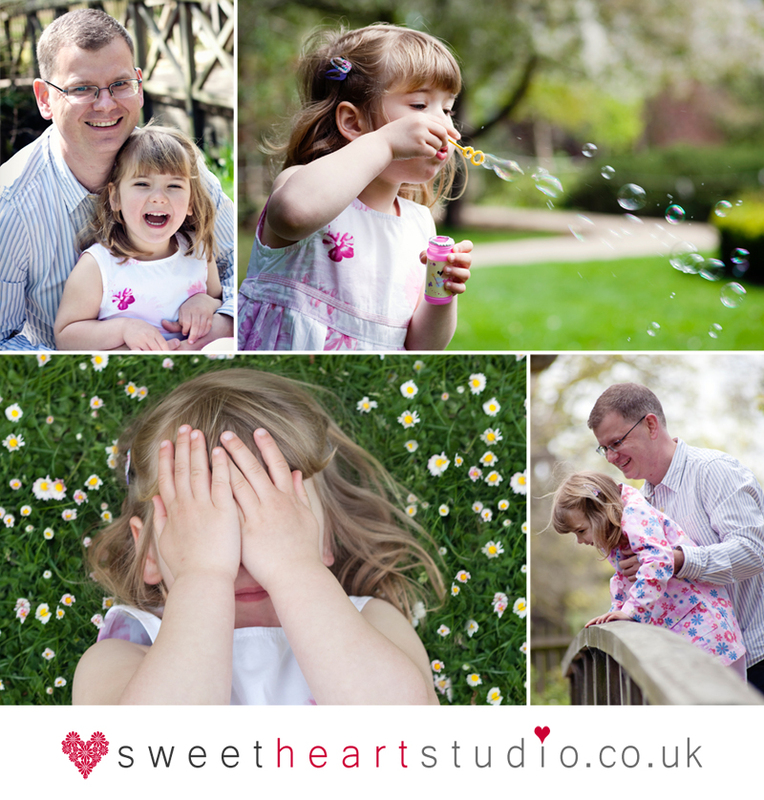 This mini session starred the very beautiful Jess and her dad who wanted to surprise Jess’s mum with some photos of their daughter for her birthday. I realised that I don’t often show photos of orders packaged up and ready to be delivered, although I always photograph them. So here’s the personalised DVD and gift prints included in the mini session package all ready for delivery… Don’t forget that I still have slots left for the summer mini sessions on Saturday 29 June. Please get in touch for details or click here for more info. If you would like a family mini portrait session, I am running some more on Saturday 29 June and have a couple of slots left. I will confirm location nearer the time, but it will either be Richmond or Teddington. The slots available are 9.30am and 10.15am. You can see further details of this and other mini sessions here There’s still time to book one of these as a Father’s Day gift if you get in touch asap. I can personalise a voucher for Dad if you let me know what you would like on it. 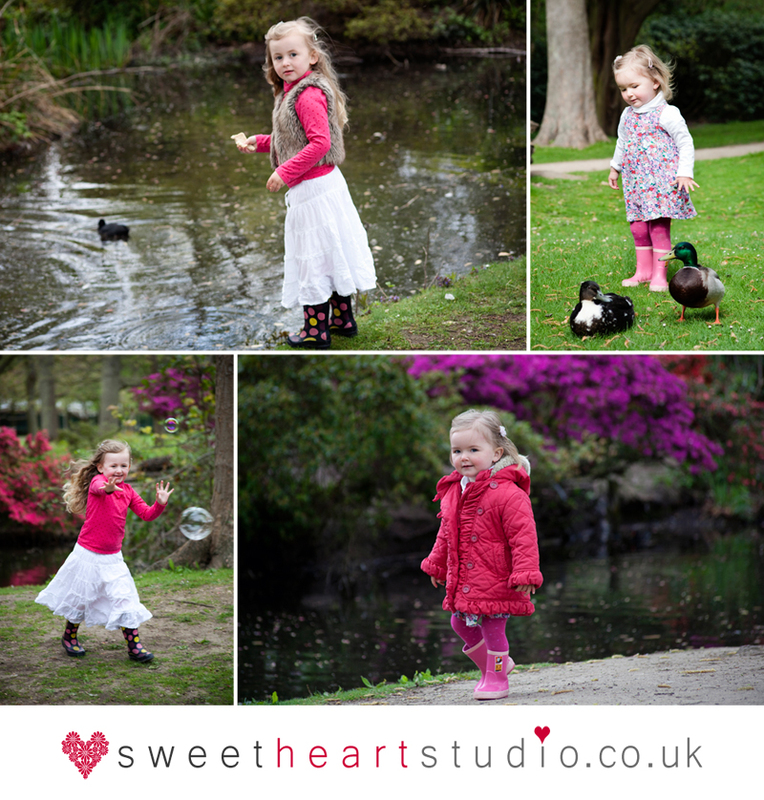 Or you can buy a voucher for a family shoot at a time to suit you. The family had received a voucher for a family shoot for Christmas and have ordered a DVD of images which comes personalised and beautifully presented along with a gift print. Please visit http://www.sweetheartstudio.co.uk/prices-and-packages/ and click on the ‘Buy a gift voucher’ link if you’d like to treat someone to a voucher. Please get in touch if you need some up-to-date headshots for your CV, blog or social media profiles. I promise to make the experience as painless as possible! All images and content are © 2019 Sweetheart Studio - please do not reproduce|ProPhoto Photographer Site by NetRivet, Inc.